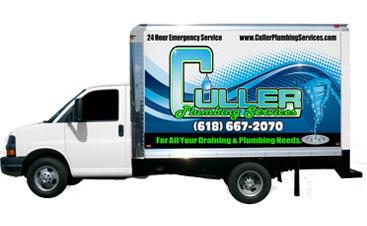 If you’re in need of an experienced and knowledgeable plumber, contact Culler Plumbing Services. 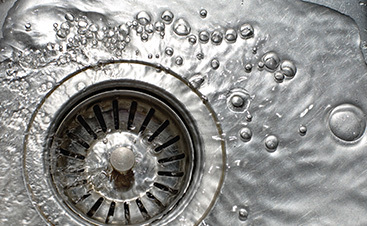 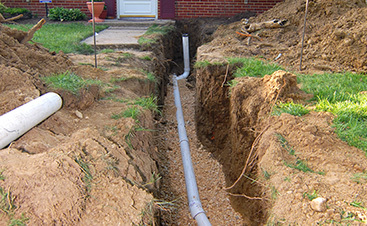 Our professional staff can offer faucet, water heater, and pipe repair, and so much more. 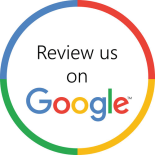 Visit us online today to request your free quote as soon as possible.